Taste Book: RECIPE: RISOTTO, TRY THIS AT HOME! 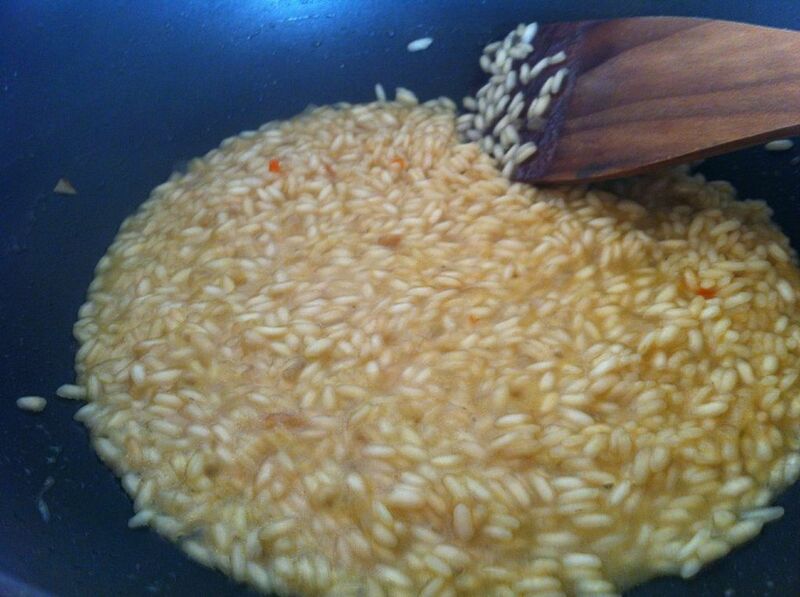 RECIPE: RISOTTO, TRY THIS AT HOME! 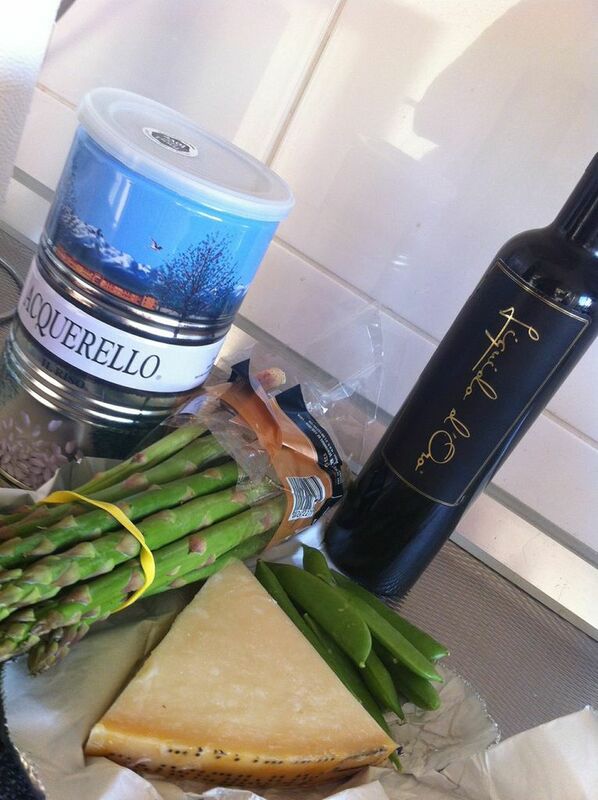 great risotto ingredients, and we used them in our last risotto! 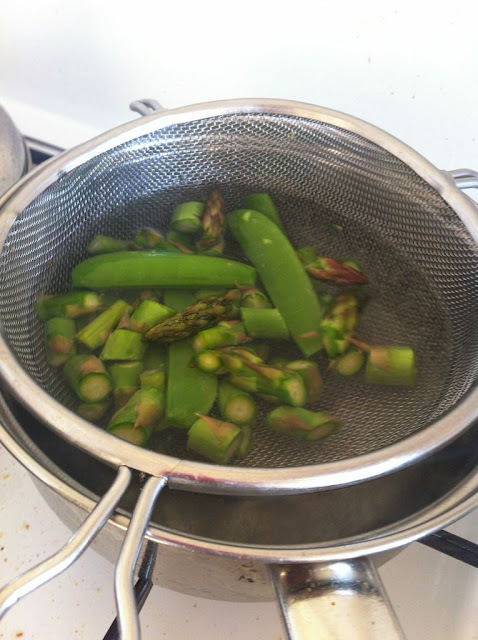 Want to see the whole recipe in pictures?! 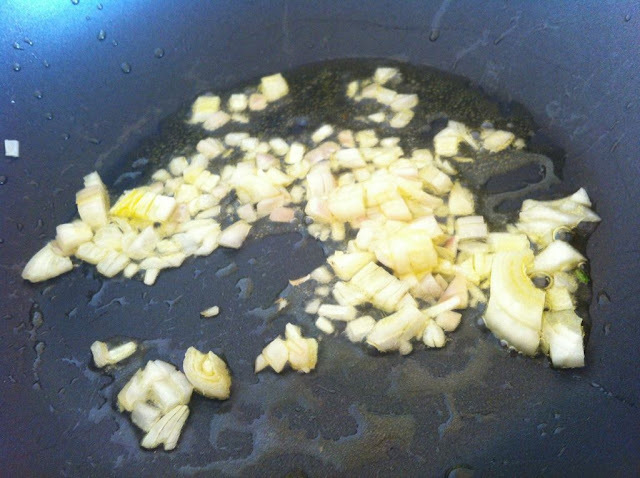 After your onions are yellow, you add the risotto rice. If you want you can add a sip of white wine..
Watch out! 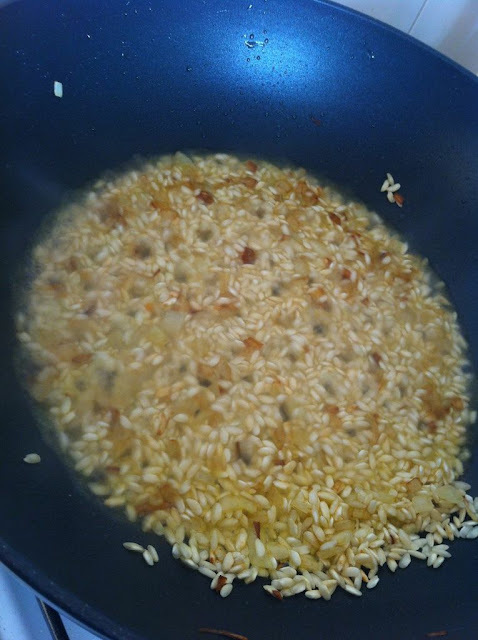 The first boullion will soak into the rice VERY quick, so be prepared to add another 4 tablespoons quickly..
After a while, the risotto will thicken, and you can add pepper and salt to your wish. 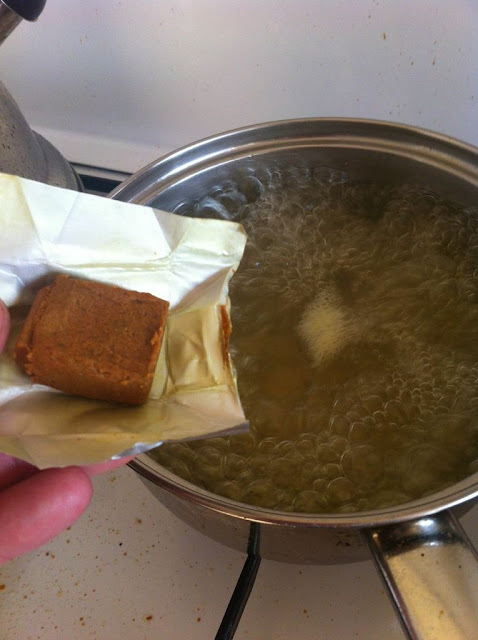 You can go for a taste with a little spoon. Try the rice and decide weather it's ready to eat. 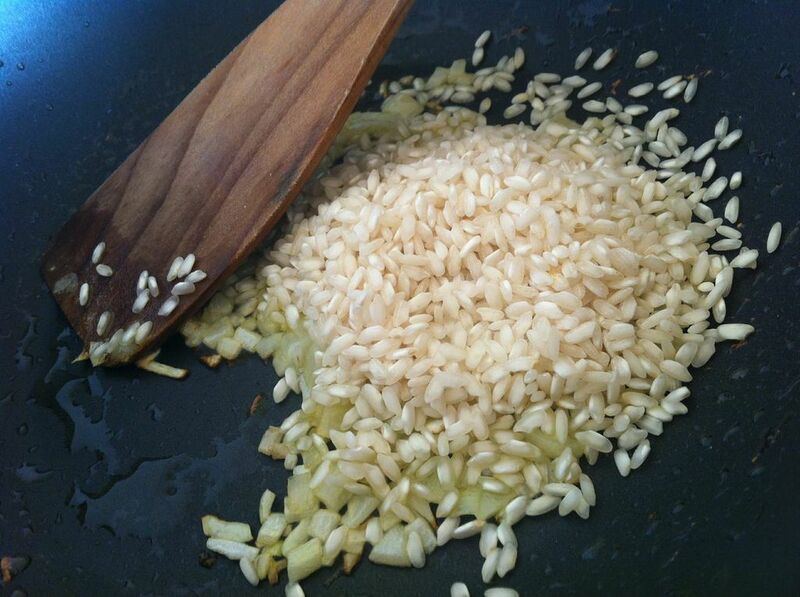 When you do NOT feel any hard grains anymore, and the rice is nice and soft, it will be done! Now add your favourite vegetables and stirr around 'till they are warm again. 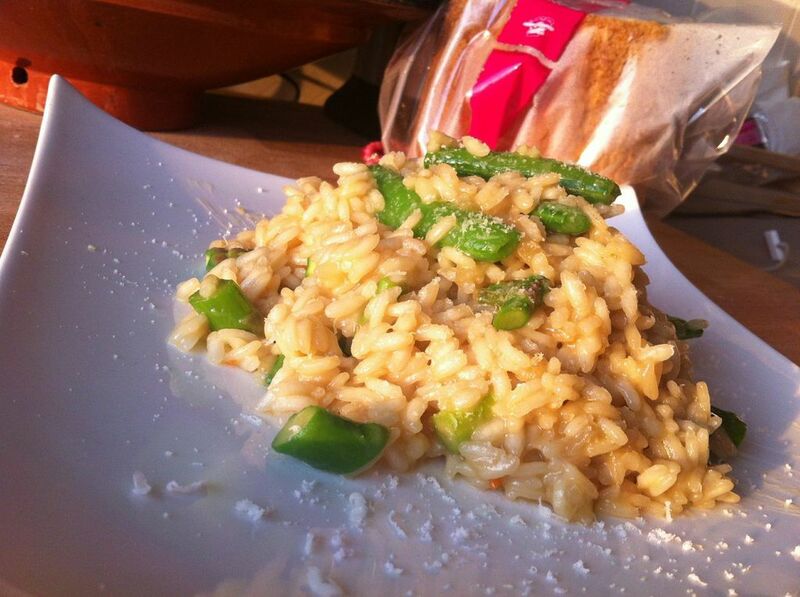 Plate up your risotto and grate some of your Parmesan over it if you wish.. Please, try this at home!